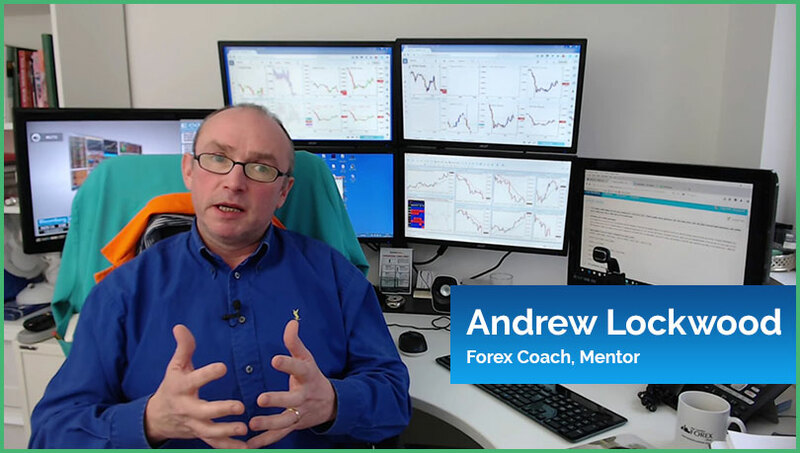 Forex Videos Library with over 100+ videos. 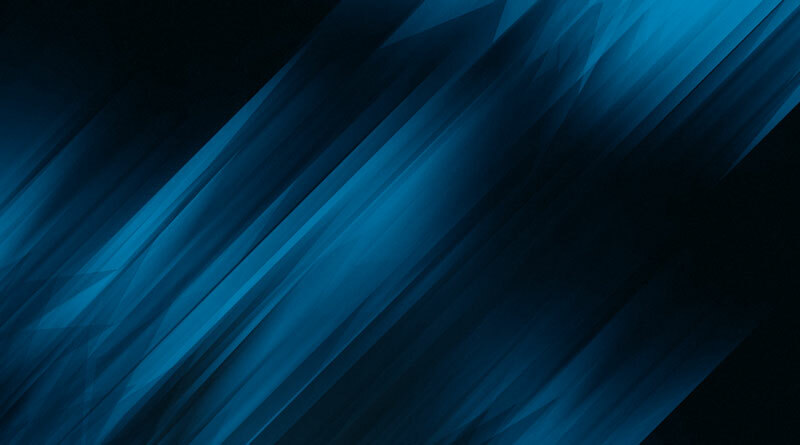 Market updates and more! 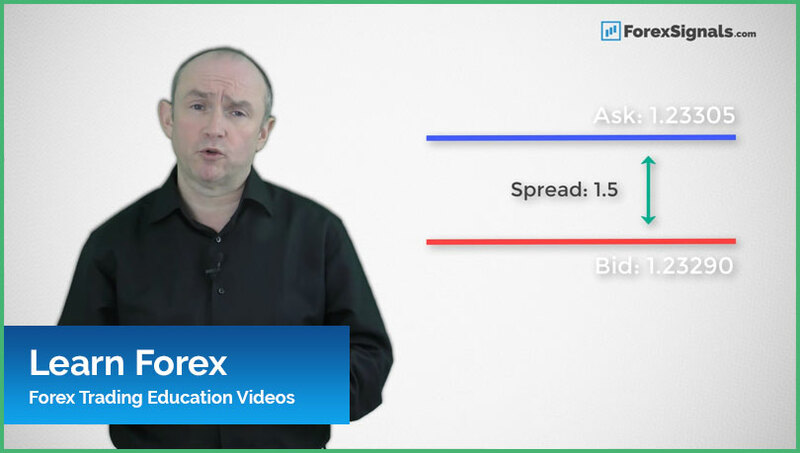 If you're new to Forex or want to brush up on the basics, don't miss out on these videos. We cover all the fundamentals of Forex in a short and easy to understand way.